Showcase your personality with a colourful wall mural. Gone are the days of all white everything. Make a statement with a feature wall that fits your personality! 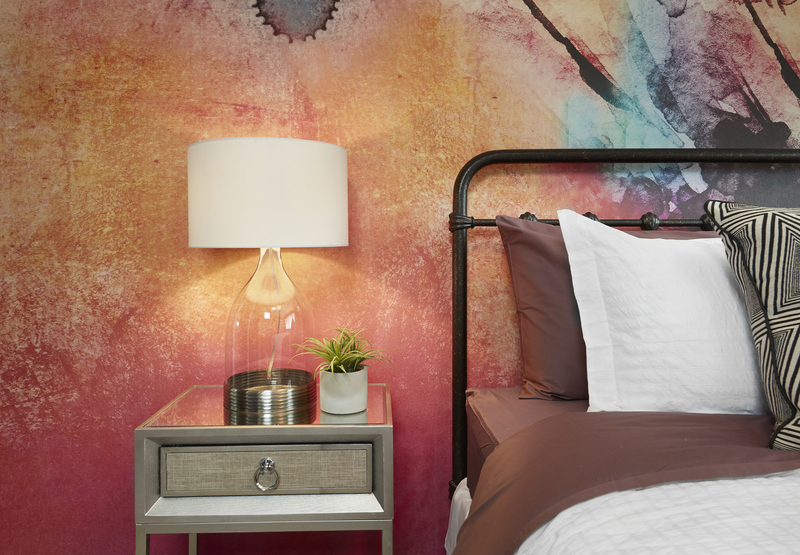 We worked with the team at Luxe Design to transform the master bedroom in our Decorus duplex into an artistic, eclectic space. 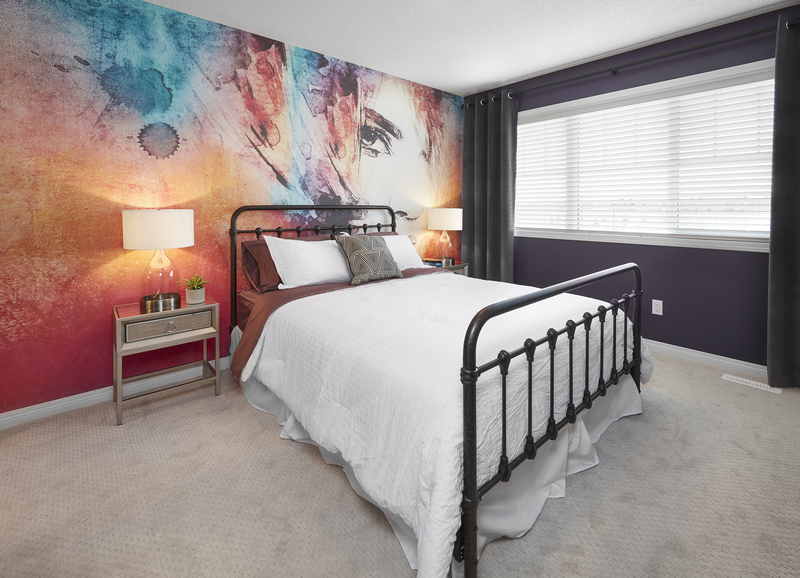 Using a dynamic wall mural from Eazy Wallz, this project was easy to install and completely mess free. 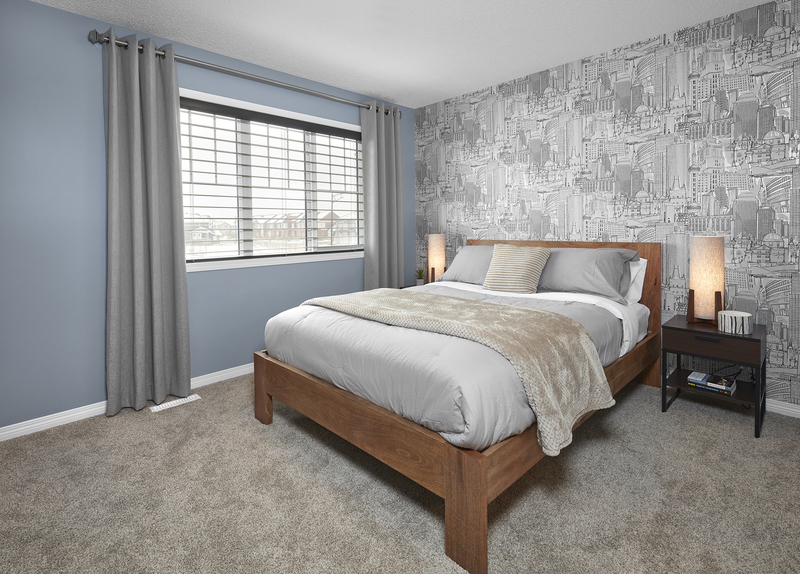 You'll definitely want to check out this project in person, as we also did a mural in the master of our Adamo show home (see image above) just down the street!